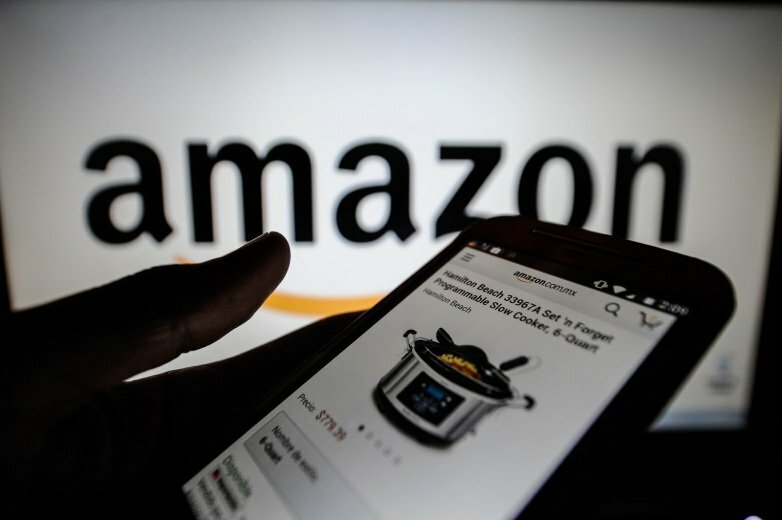 During the festive season, E-commerce Giants Amazon and Flipkart are offering huge discounts on their products through their online portals and apps in all the categories from clothes, groceries, to large appliances via their best offers and mega loot sales. This has been a quite tough period for local vendors and traders who are merely surviving in this Diwali season. These local traders are thus, planning schemes and tactics to bring their local offers on sale and commencing a fake order campaign with these giants. Near Mumbai, a town named Ulhasnagar has local traders that are placing hefty orders in bulk just to cancel them midway and bring loss to the platforms. Diwali shopping season is just opening up and the local traders are facing huge losses due to the inclination of people towards the price drop sales and up to 90 percent off discounts offered by these online portals. They are thus, coming up with such plans to bury Amazon and Flipkart in fake orders. The local traders are placing several orders in bulk with pay on delivery option which is then canceled in the middle. Although Amazon and Flipkart both face such fake payment issues since past yet there is a hike in such events while such festive sales get started. 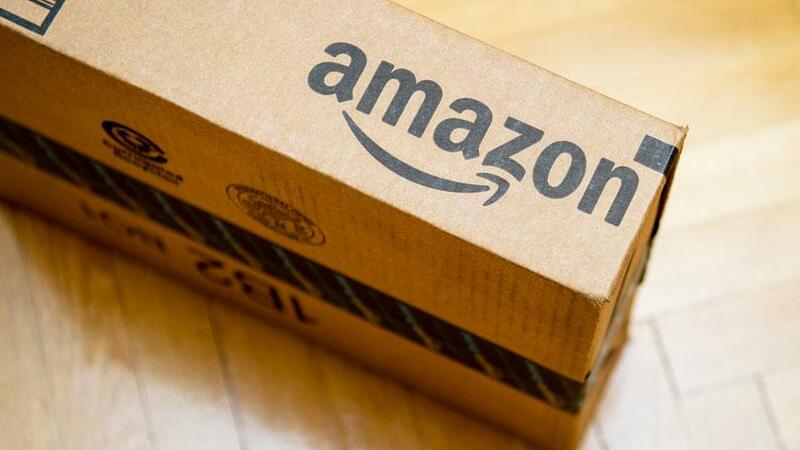 These orders are made by people in the village and semi-rural area, however, Amazon has no time to distinguish between real and fake orders during such mega sales and thus, the traders plan to win over their customers as Amazon will blacklist the area code if there are rejections of orders in bulk. 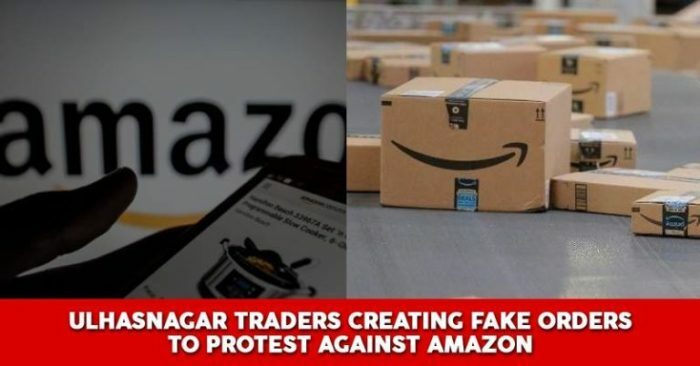 However, Amazon is yet to respond to the situation and how it will deal with this unique tactic by implementing it in Ulhasnagar.